BIG or small… We Tow Them ALL! It’s stressful when your car stops working. You might be in the middle of busy traffic and anxious because you don’t know how you’re going to get your vehicle to a mechanic. Let A-1 Towing minimize some of that stress for you. We’ll come and pick up your vehicle and deliver it safely no matter where you need it to go. 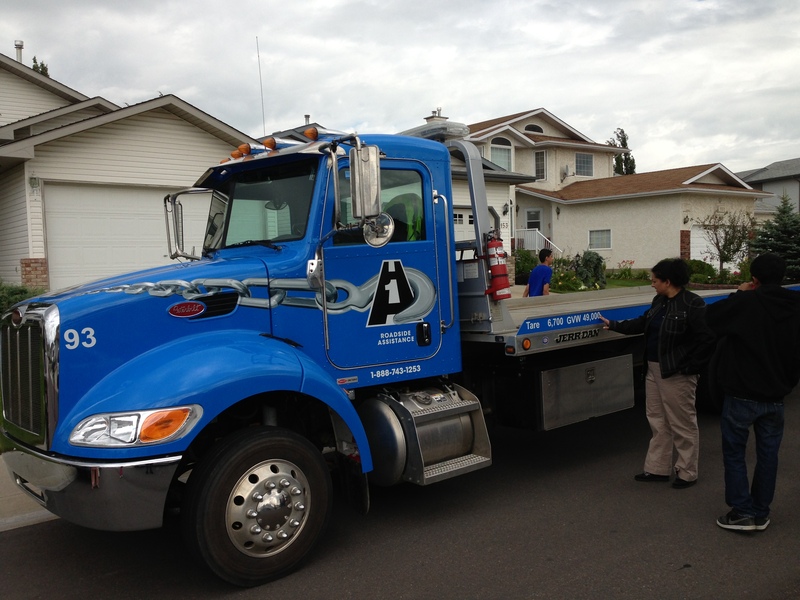 We offer professional 24/7 emergency towing in Fort McMurray and throughout the surrounding areas. Our drivers are trained in-house and are ready to provide the best service possible. We offer prompt 24/7 emergency towing services. We’ll pick you up. We can haul heavy equipment including construction machines and oil rigs. We are well-equipped to move your car or truck short or long-distance. What Do You Need Us to Haul? No matter what size your vehicle is, we will be able to tow it. 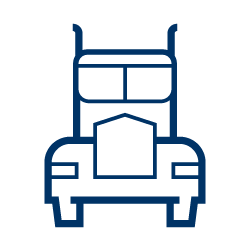 We can haul anything from a sports car to a semi-truck, and we even offer trailer hauling services between oil fields and job sites. You can depend on our courteous drivers and our state-of-the-art equipment to get your vehicle to safety as carefully and efficiently as possible. We also provide services during auctions for the Government of Alberta’s Disposal Program. We pride ourselves on the promptness and professionalism of our services, so if you need anything hauled, you can count on us. We will go above and beyond to make sure you get the help you need. 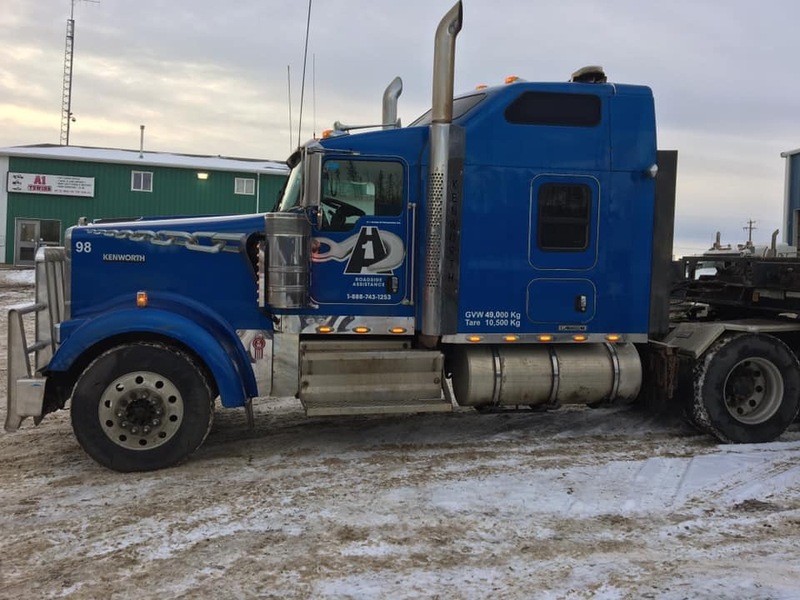 We may be a Fort McMurray towing company, but we transport all over Alberta, and we have interlining connections in British Columbia and Saskatchewan. 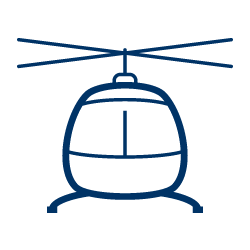 If you need help, our dispatchers and drivers are available 24/7 to send someone to your rescue immediately. Need Services Now? Contact Us! Call on one of the most reliable towing companies in Fort McMurray if you’re stranded on the side of the highway. A-1 Towing Express & Expediting will give you the professional, compassionate service that you need. 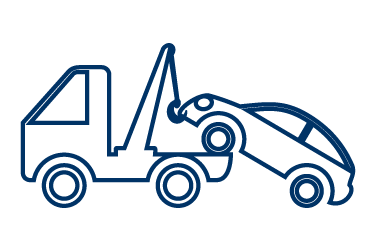 Call us toll-free at 1-888-743-1253 to get towing services today! I locked my keys in my car at Walmart and I had AMA, but they quoted a 3-hour wait even though it was 9:30 PM on a Monday. A-1 was able to come within 45 min. It only took the guy 30 seconds to get my car open! He was polite and the best part was that I left in such a rush I forgot my grocery bag with my wallet in it beside where I was parked! The driver was so nice that he waited almost 10 min for me to realize and come back because my phone was dead and he couldn’t call me. Thank you guys very much!